We provide a free baby clothing service to families in need. This service is available for babies up to the age of one year. 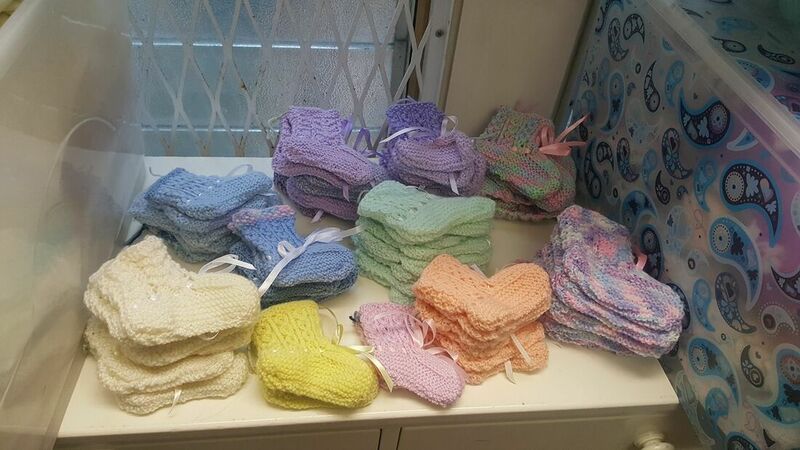 Baby clothing can be collected from Greenstone Doors within our opening hours. We gratefully accept donations of clean, good condition baby clothing. "I love being able to look through the baby clothes and talk to someone about my baby." (comment from a young mother). Our volunteers sort the baby clothes gifted to us by members of the community. If you have baby clothes to donate please phone us or drop in to our office for a chat. Click here for our contact details.